NO HOA!!!!! 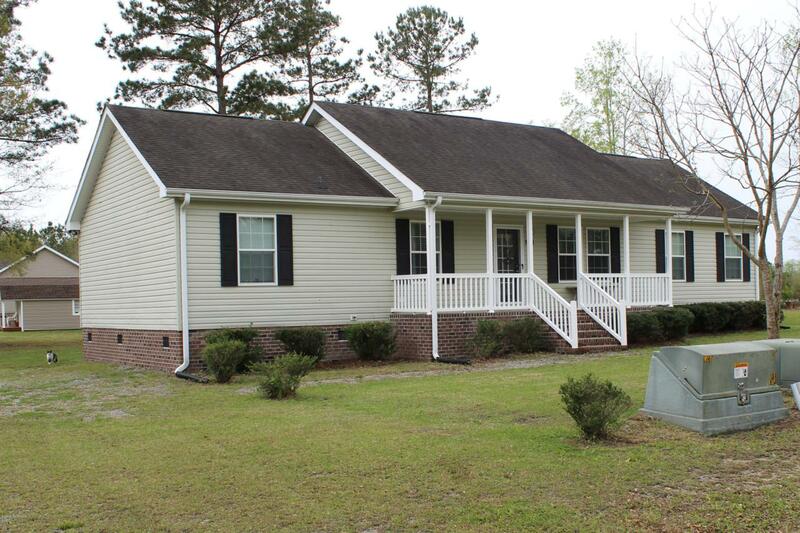 Beautiful, move in ready, updated home with over 1700 square feet. This home offers a split and open floor plan with fresh neutral paint. New waterproof laminate in main living/kitchen and master bedroom. The feel of country living that is less than 1/2 of a mile from HWY 17. 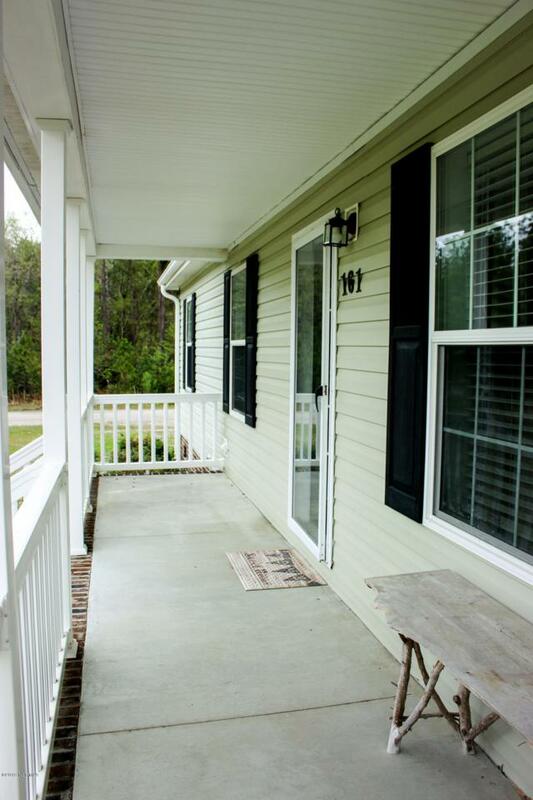 The HUGE back deck is perfect for hosting gatherings and grilling! Only 11 miles from the beautiful sandy beaches of Holden Beach! Home is also close to nearby doctors offices and hospital. 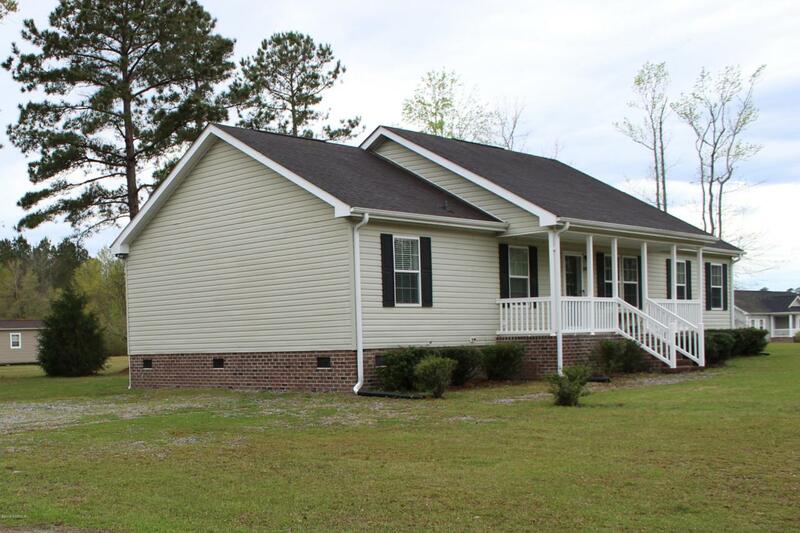 Approximately 45 mins from Wilmington and 30 minutes from N. Myrtle Beach. Don't miss the perfect opportunity! 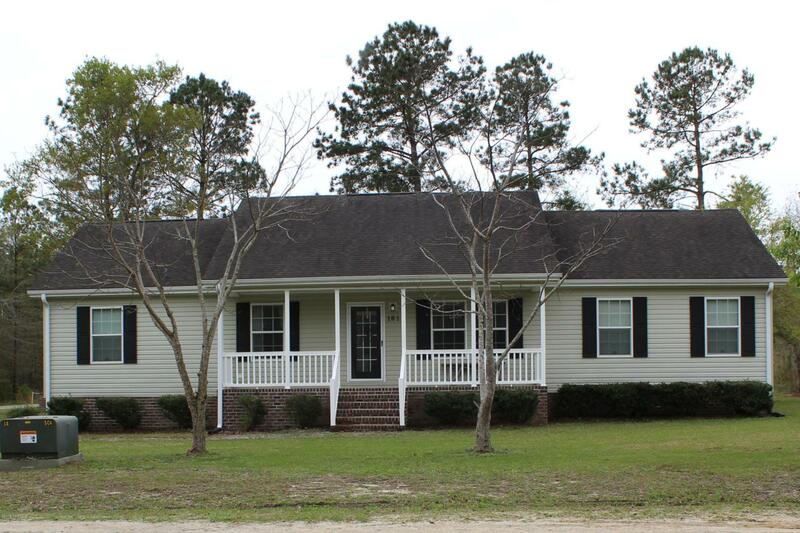 Listing provided courtesy of Stephanie F Deese of Coldwell Banker Sea Coast Advantage. © 2019 NCRMLS. All rights reserved. North Carolina Regional Multiple Listing Service, (NCRMLS), provides content displayed here (“provided content”) on an “as is” basis and makes no representations or warranties regarding the provided content, including, but not limited to those of non-infringement, timeliness, accuracy, or completeness. Individuals and companies using information presented are responsible for verification and validation of information they utilize and present to their customers and clients. NCRMLS will not be liable for any damage or loss resulting from use of the provided content or the products available through Portals, IDX, VOW, and/or Syndication. Recipients of this information shall not resell, redistribute, reproduce, modify, or otherwise copy any portion thereof without the expressed written consent of NCRMLS. Data last updated 2019-04-23T06:57:18.043.